We specialise in Airbnb management and property management in Hobart. Sign up below to receive our e-newsletters. Have you considered increasing the return on your investment through short stay accommodation? Visitors to Hobart strongly embrace the sharing economy through Airbnb and quality properties are in high demand. Successfully preparing, advertising and managing short stay accommodation requires experience, time and attention to detail. 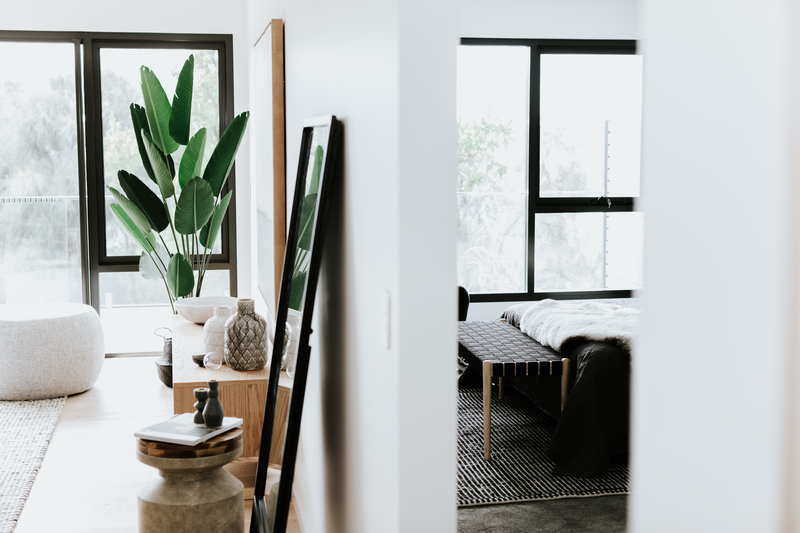 Little City Group offers a full management service of your listing on Airbnb and we can also assist with a complete set-up of your property if you reside interstate or are time poor. We recommend the services of talented local design studio Scarlett & Co. Interior Styling to help create a unique and inviting space that stands out from the crowd and leaves your guests wanting more.